The lead stars of the film recently visited GIET College of Engineering, Rajahmundry for the film's promotions. 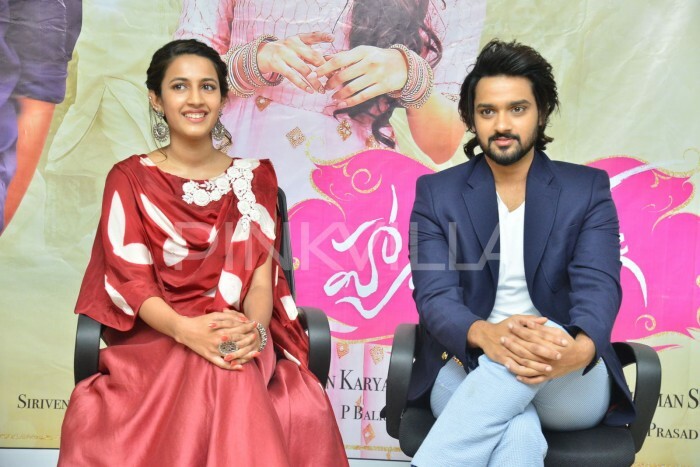 The makers of Niharika Konidela and Sumanth Ashwin starrer Happy Wedding are leaving no stone unturned for the promotions of the film. With just three days left for the film’s release, the promotions have kick-started in full swing. The lead stars of the film recently visited GIET College of Engineering, Rajahmundry for the film’s promotions. 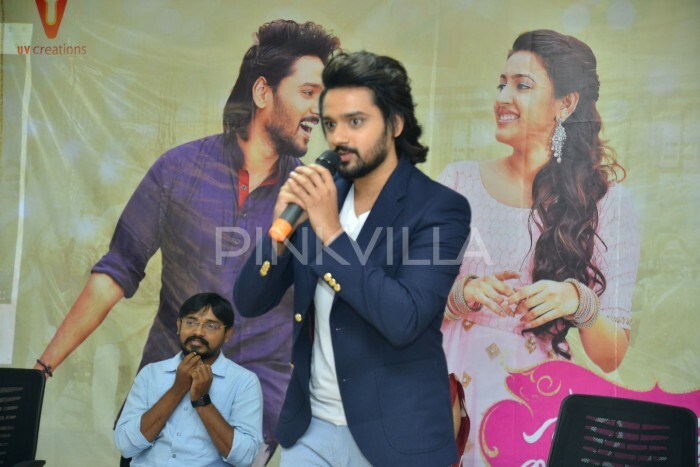 Actor Sumanth interacted with the students there and also clicked a lot of selfies. The trailer of the Happy Wedding received a positive response from the audience and the content is quite relatable to the youngster. The chemistry between the lead stars is going to be one of the highlights. Let’s wait and watch how the film manages to impress the audience. 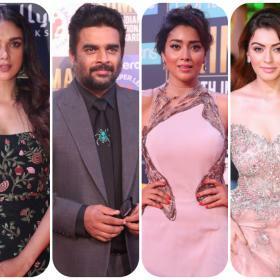 The film is directed by Lakshman Karya, who earlier worked as an assistant director for ‘Autonagar Surya’, starring Naga Chaitanya. MS Raju is bankrolling the project under the banner UV Creations in association with Pocket Cinema. The film is slated to release on July 28!